Discover the newest addition to Lynden Park Mall! 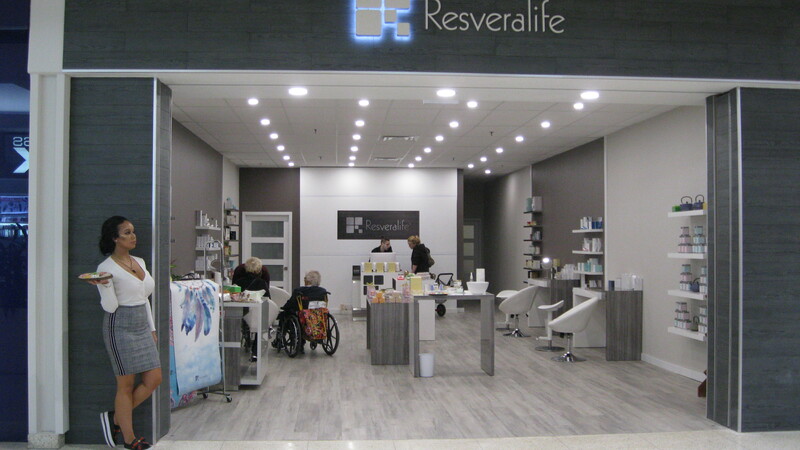 Reversalife sells an array of candles, yoga mats, aromatherapy oils, facial care, pre-packaged tea, body care and other related health and lifestyle products. Sign up now to receive info on contests, events & more! Lynden Park Mall ©2019 Site developed and maintained by circus strategic communications inc. I'd like to receive Commercial Electronic Messages from Lynden Park Mall including news, commercial and promotional information. I can unsubscribe at any time. Lynden Park Mall is managed by CentreCorp.